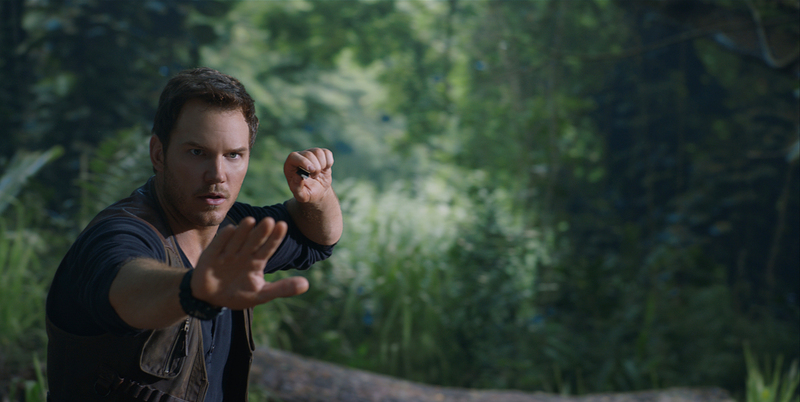 The new dinosaur-filled Jurassic World movie is almost here... take a look at the latest trailer. The final trailer for the forthcoming movie Jurassic World: Fallen Kingdom is finally here - and there are even more dinosaurs than ever. The follow-up to the hugely successful 2015 monster movie, the latest instalment in the prehistoric franchise stars Chris Pratt and Bryce Dallas Howard. Joining them are James Cromwell, Ted Levine, Justice Smith, Geraldine Chaplin, Daniella Pineda, Toby Jones and Rafe Spall, while BD Wong and Jeff Goldblum reprise their roles from the previous episodes. The plot features the titular island (aka Isla Nublar) under threat from a volcanic eruption, causing much panic among a whole host of fearsome beasts. As Goldblum’s character Dr Ian Malcolm says: “Life finds a way”. Jurassic World: Fallen Kingdom reaches cinemas on 6 June 2018.